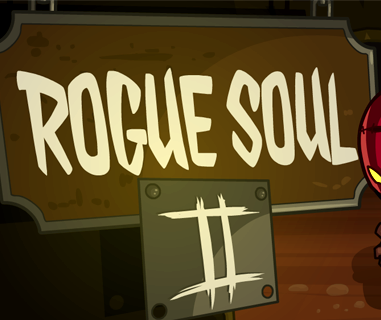 The sequel to the Rogue Soul game series was developed by SOULGAME and Not Doppler. 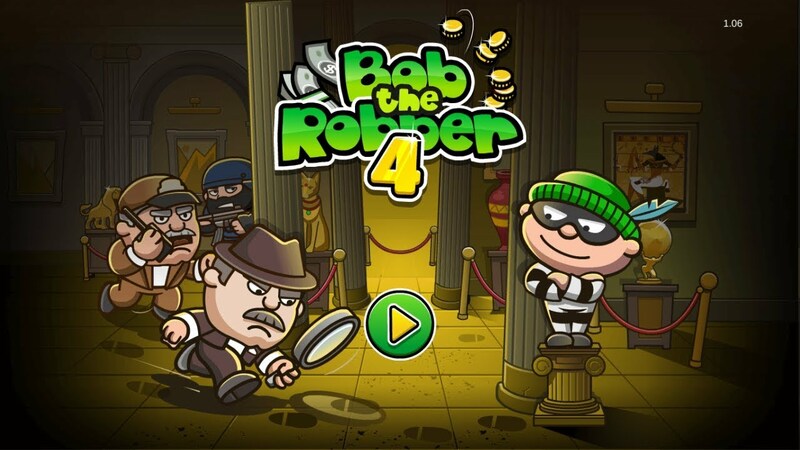 In this game, you will have to fight with 16 new enemies, in addition you can use gold coins to upgrade skills at the store, and buy more powerful weapons and equipment. User P to pause the game. You can change to hard mode in option. Set the game’s quality in options. Customize your controls in options. Turn the sound on/off on the pause screen. 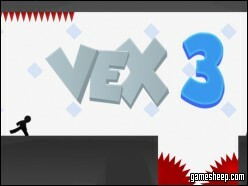 Vex 3 is the third installment of the game Vex, and this time, it is more challenging than ever. 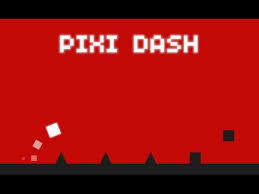 Pixi Dash is basically a clone of The Impossible Game except you can flip gravity. 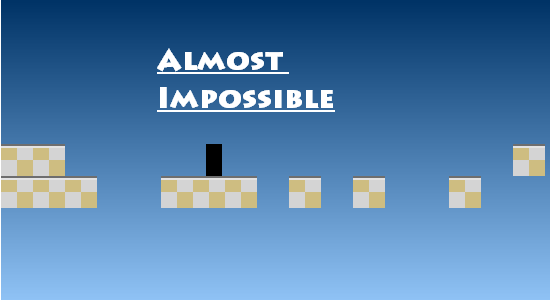 The result here isn't much different from the Impossible game. 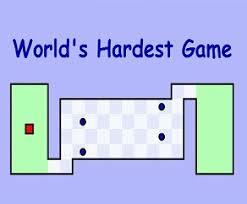 A lot of death, the painful memories, the only difference is that I beat a level. 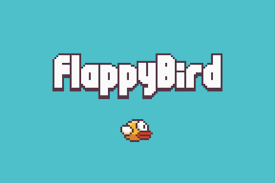 Enjoy playing this super hard and exciting flash game – Flappy Bird. Click the spacebar to get started and to make the bird fly, but be careful you should overcome the difficulties without hitting a pipe. 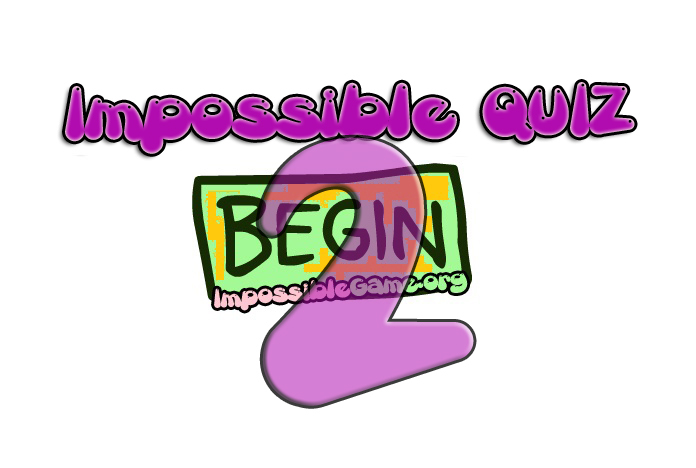 If you have played the Impossible Quiz then you know how cool this game is, because it’s the newer version. 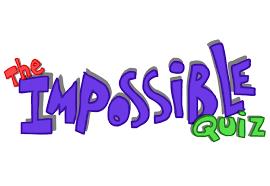 Playing the impossible quiz 2 you will meet new questions that are impossible to answer, you will gain new exciting feelings & of course some education and experience. 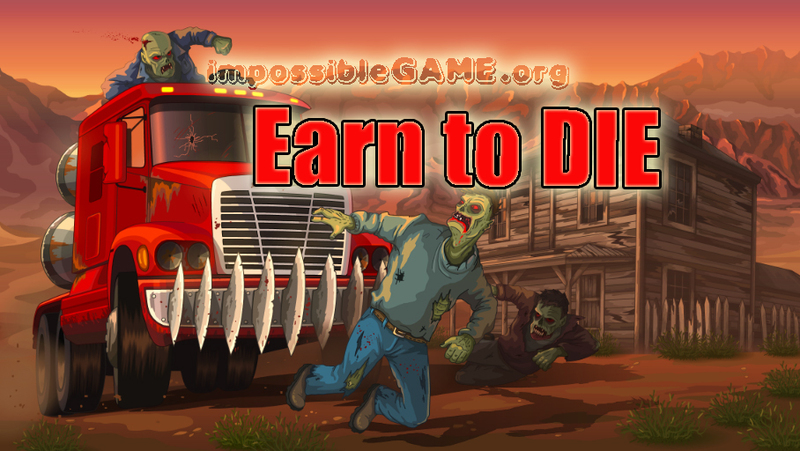 Enjoy playing the hardest game ever you have played online… Most of players can’t even finish the first level, so are you sure you want to play this one, because it will need your patience & skills, but will give you a huge excitement! 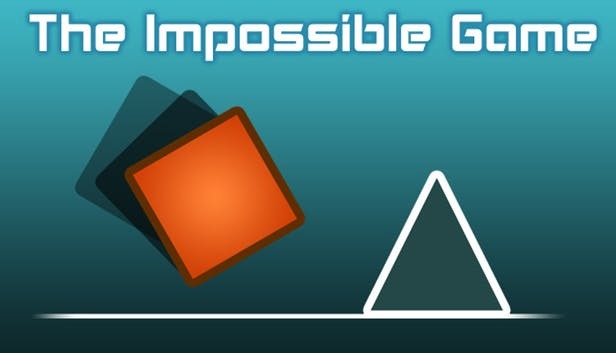 This game needs your patience and nerves, keep calm because you will definitely lose it several times till finish – only 4% of gamers at this site has finished the game playing it for 50 minutes per player (interesting stats? – let’s see how you can play this kind of difficult games). 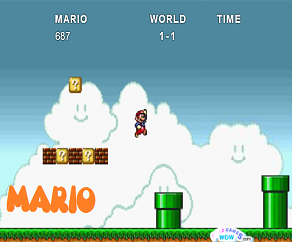 Almost everyone has played Mario and of course enjoyed it, but believe me that Hardest Mario is not about the longer maps and more traps: while playing you will meet the weird traps, strange tricks and the hardest maps. 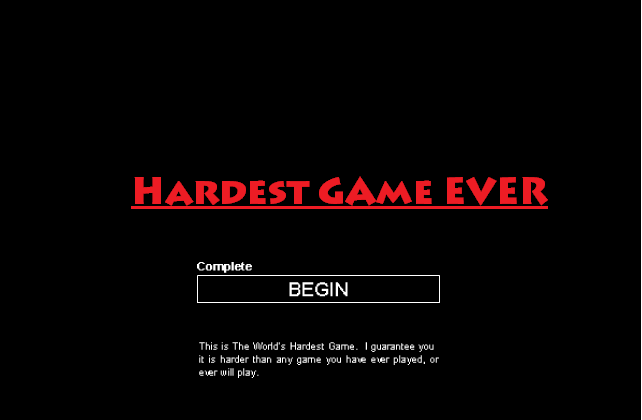 One of the original hardest games ever made was released on Steam. Let's trying to play it! Get ready for good ol fashion RAGE! !